The most refreshing tropical flavour smoothie to enjoy. 1.Wash the sharon fruits and cut off the top stalk.Slice the sharon fruits into chunks and add to the Optimum 9400 blender.2.Core the apple and keeping the skin on, cut the apple into chunks and add to the Optimum 9400.3.Add the pomegranate seeds to the Optimum 9400, reserving a tablespoon for garnish..4.Add the ice cubes, lemon juice and honey to the optimum 9400. 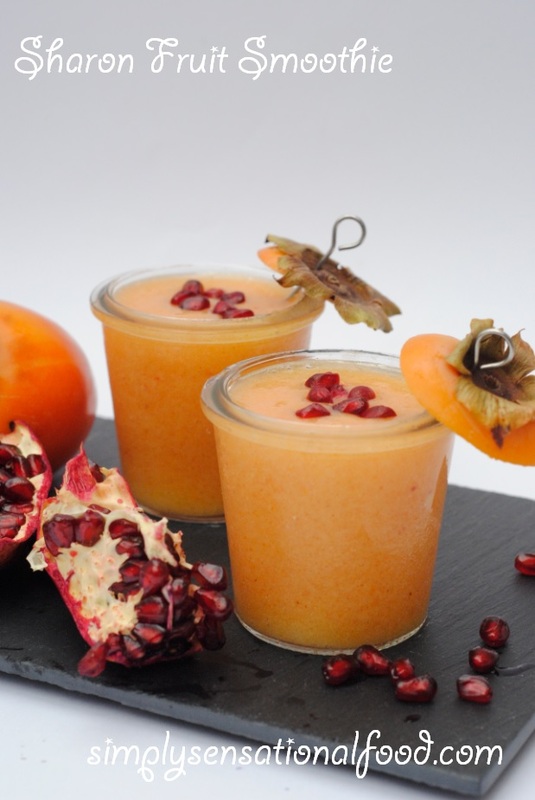 Blend all the ingredients for 60 secnds and then pour the smoothie into serving glasses and garnish with pomegranate seeds. I made my Sharon Fruit Smoothie in the Optimum 9400 blender. It is very versatile and it will blend, purée, grate, chop, make ice cream, hot soups, nut butters and nut milk. To read about the Optimum 9400 check my review post here. 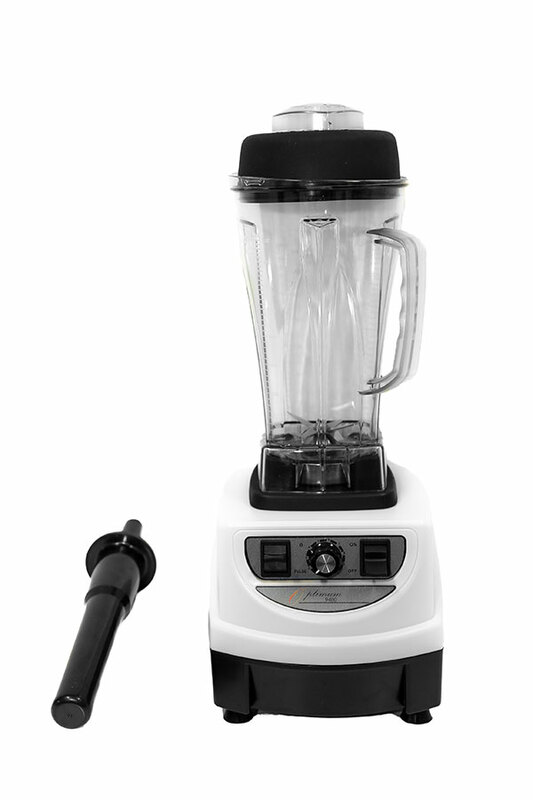 The blender is currently on a special offer at £329.00 with a thirty day money back guarantee with free postage if not satisfied. You can also get an extra two years warranty if you order through this site You can order yours here. - 30 Day Money Back Guarantee – Includes Postage! I was given the Optimum 9400 to use in my kitchen , I was not asked to write a positive review. 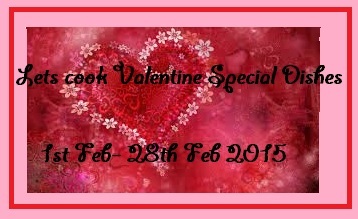 Lets cook special valentine dishes, event by simplyfood. They look absolutely delicious, I think they would be very refreshing for Summer too. oh wow this look so so tasty! I also like the sound of this blender! This sounds delicious especially on dark and dreary days like today! This sounds like a real treat of tropical goodness. Wonderful! Ooooh Yum!! I love Sharon fruit! They are an acquired taste in my opinion but i think they are lush!! Yum, that looks lovely - I could close my eyes and imagine myself on a beach drinking that! Not a fan of sharon fruit itself but I'm always up for a challenge when it comes to it being mixed with something else! I can't say I've ever tried Sharon fruit but this does look nice and refreshing. I've never thought of making a smoothie with sharon fruits. What a good idea! Yours looks really tasty. Love these fruit smoothies .. they are so filling. You can have one and skip the breakfast actually. I have never tried a sharon fruit - are they sweet? I haven't got a blender and I need one. Love this smoothie recipe, I bet it tastes divine. I like sharon fruit but I don't eat it enough. You must have been a fly on the wall in our house on Thursday. I was wondering what Sharon fruit would taste like in a bullet or smoothy. Now we know. Not overly keen on honey so i'll swap it for Agarve or carob. Interesting - I've never tried sharon fruit but sort of want to give it a go for the novelty. Looks like a great way to use it... I love smoothies. That sounds delicious Nayna, but your photograph is fabulous and you've made it look very appealing indeed. This is something new for me, I'll definitely give it a try!